Written by Felipe Azenha & filed in Architecture, Arts, Events, Urbanism. 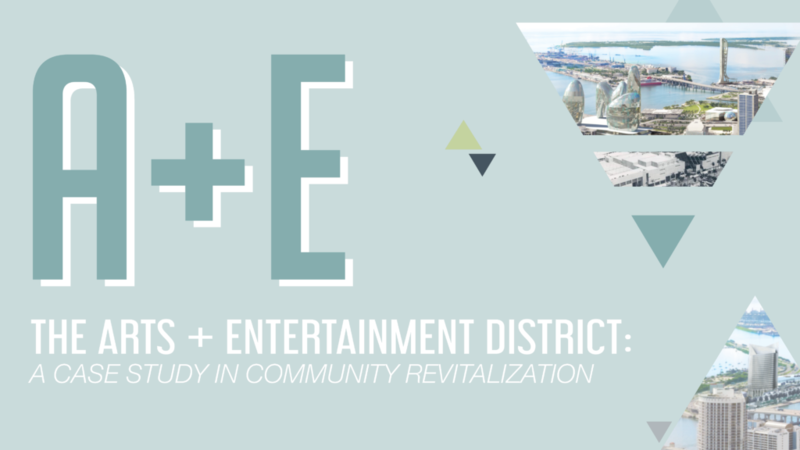 Join ULI for the Arts + Entertainment District exploration event. 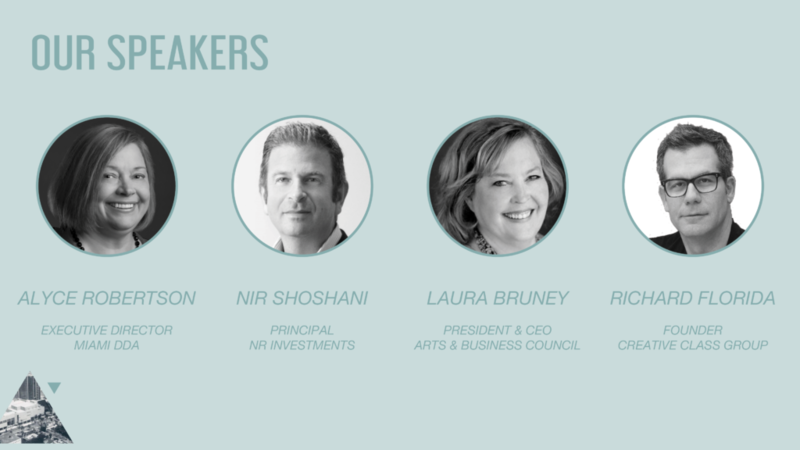 Join Richard Florida of the Creative Class Group/Urban Future Initiative, and Nir Shoshani of NR Investments for this exciting event exploring the evolution of one of Miami’s most vibrant neighborhoods. Click here to see all the cool people that will attend this event.